Get those tangles out! Solutions for unruly hair | Breezy Mama Breezy Mama - Expert parenting advice, celebrity interviews, product reviews for kids, moms and babies and more! A little bit of frizz, a little bit of curl, and a whole lot of hair. Don’t let the color protecting part fool ya–this product is great for anyone. After my daughter showers and washes her hair, we put a bit of this on the bottom half (not near the scalp) and the ends and then brush it through. It has such a silky feeling, and leaves her hair so soft. 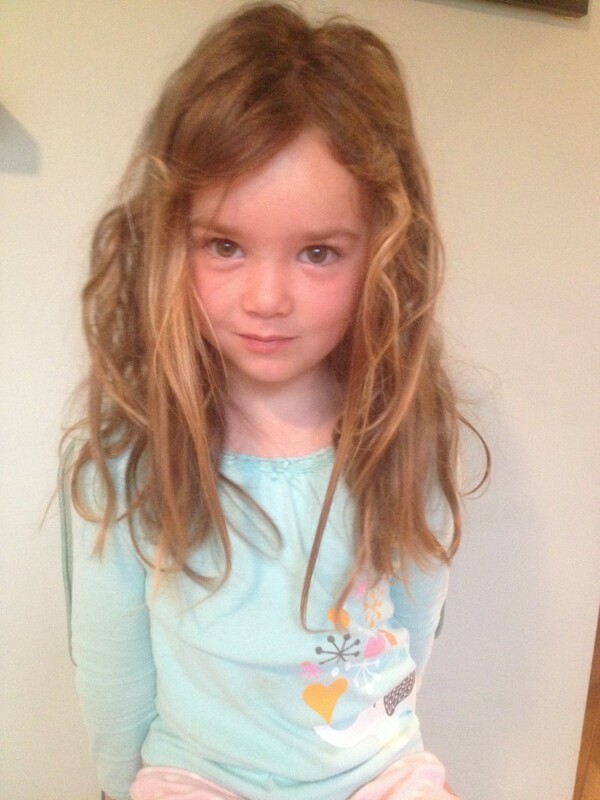 I put it in a loose braid, and when she wakes up in the morning, her hair falls nicely and combs through oh-so-easily. Mastey Color Protecting Leave-In Oil Treatment, $25.00 for 2 ounces, click here to purchase. Organic Dubble Trubble Detangling Conditioner Spray by Daniel Galvin Jr. 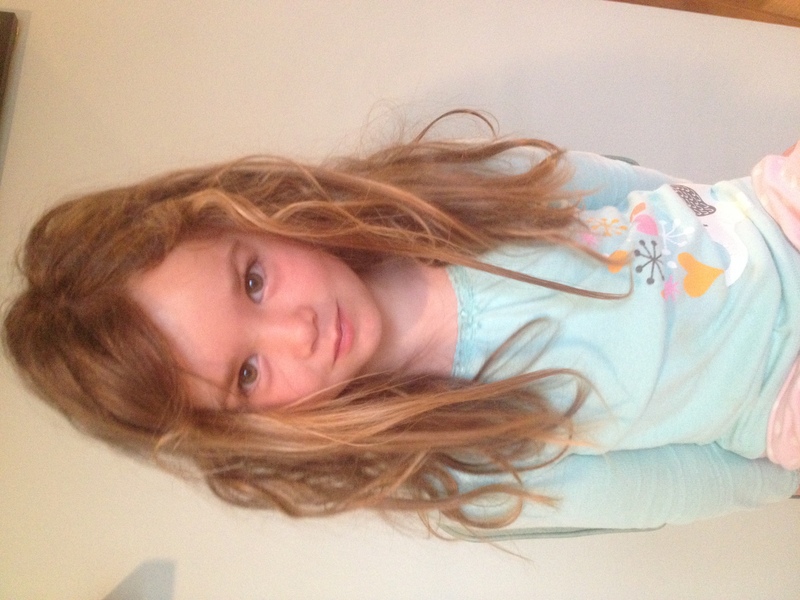 If I’m feeling lazy and we forgoe the aforementioned process, my daughter wakes up with a lions mane. I spray this solution all over, brush it bit by bit with a Wet Brush, and the tangles come out. The spray has a delicious smell, which makes the entire process that much enjoyable. Organic Dubble Trubble Detangling Conditioner Spray by Daniel Galvin Jr., $4.99 from Target, click here to purchase. I received this beauty as a Birchbox sample one month, and it’s one of the full size products that I’ll actually end up buying. It adds shine and protects from the sun. After brushing in the morning, if my girl still has frizz (which is always), I put a teeny bit of this on her ends. Not only does it take away the unrulyness, but it smells divine, and I love rubbing any excess into my hands as lotion. Beauty Protector: Protect & Oil, $25.95 for 4 ounces, click here to purchase from Birchbox. Filed Under: Gear Tagged With: Beauty Protector: Protect & Oil, combatting frizz, kids hair products, Mastey Color Protecting Leave-In Oil Treatment, Organic Dubble Trubble Detangling Conditioner Spray by Daniel Galvin Jr.